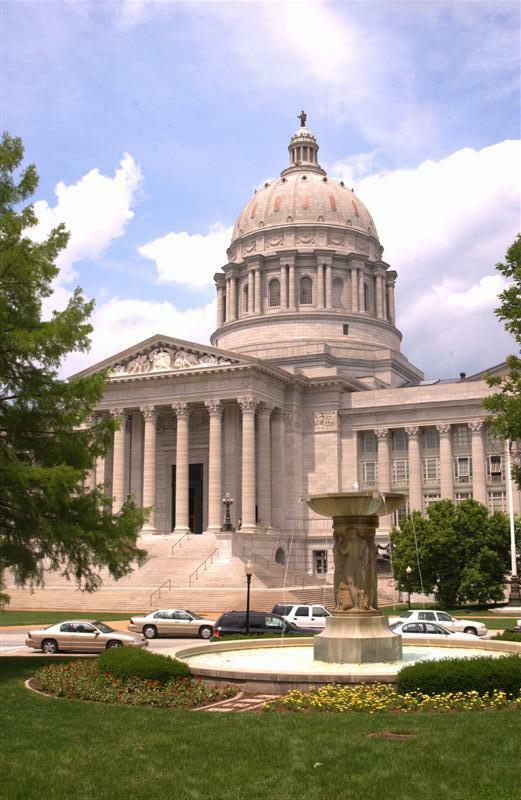 Missouri is one of 14 states in which employers will be paying more next year for unemployment insurance, and the Missouri Chamber says that increase will add up. Missouri borrowed federal dollars in 2008 to pay unemployment benefits the state couldn’t cover. That debt hasn’t been paid, and so the state’s employers are losing tax credits that counted toward what they pay for unemployment insurance. That translates to an increase in what employers pay per employee from $42 to $63. Missouri Chamber Director of Legislative Affairs Brendan Cossette says that only sounds like it’s not a lot. Missouri owes $308-million to the federal government in unemployment insurance debt. Cossette says until that is paid off, the unemployment insurance rate will continue to increase. He projects it will reawch $84 per employee in 2015. One way the Chamber and some lawmakers have sought to pay the debt down faster is through legislation. Cossette says HB 611 in this year’s legislative session was one such attempt but it was vetoed and the House could not get the votes to override that veto. Cossette cites an example of a person being let go from work for failing a drug test but still getting unemployment benefits. Cossette says another possible solution has been used in other states, and it involves bonding. Cossette expects to see both the bonding concept and language similar to that of HB 611 pursued in the 2014 legislative session.